Happy New Year from Ibiza! Wishing all of our clients old and new a very Happy New Year! 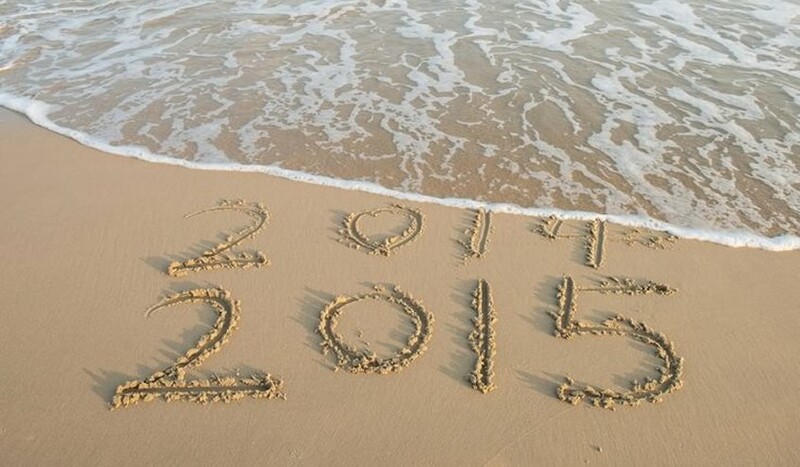 Hope 2015 brings you much love, laughter and everything your heart desires. Big congratulations for all newly engaged couples – if Ibiza is your dream destination make sure you organise your discovery trip early with us here at Ma Chérie… the best venues get booked up early and we just can’t wait to start making your wedding dreams come true.